Books are classified and arranged according to the Universal Decimal Classification (UDC) scheme and Anglo-American Cataloging Rules (AACR-II) for cataloging of books. Our library service are with the standard library software package called AUTO LIB software system . The circulation system is fully computerized and the documents are BAR-CODED . The LS 300 kbi / f Barcode scanner is used for charging and discharging of books. The College Library is an Institutional member in the following external Libraries. 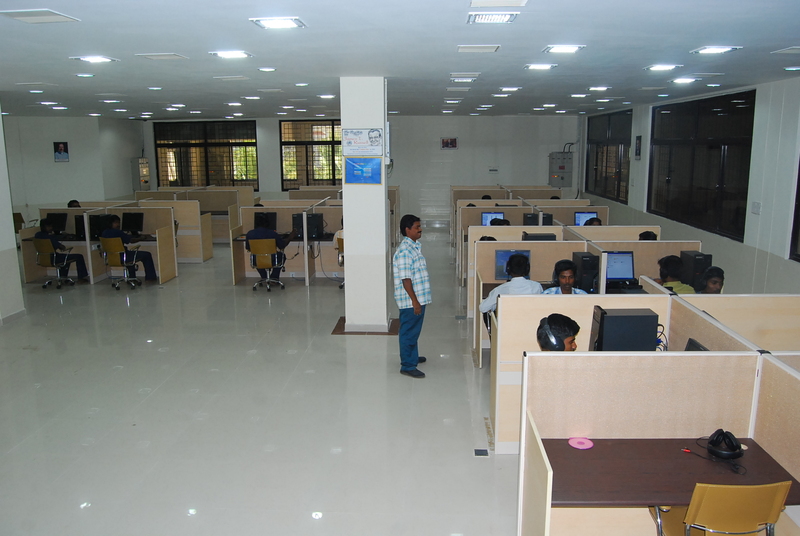 DELNET (Developing Library Network), Delhi. 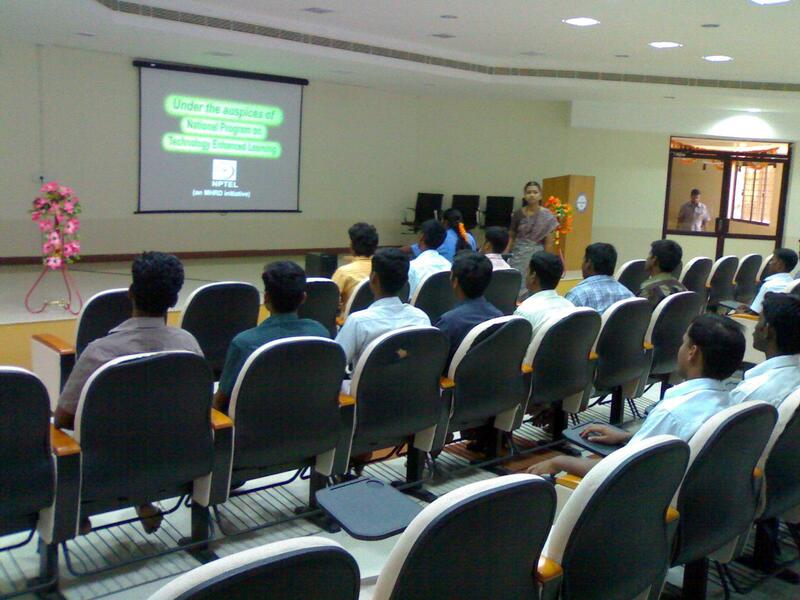 BCL (British Council Library), Chennai. The Institution Of Engineers , (LIFE –MEMBER) Kolkata . INDEST- AICTE consortiums, Delhi (IEL On -Line Journals). INDEST- AICTE consortiums, Delhi (Science Direct On -Line Journals). Our Library services are automated with the standard Library Software package called AUTOLIB. The circulation system is fully computerized and the documents are BAR-CODED. The LS 300 kbi/f Barcode scanner is used for charging and discharging the books. 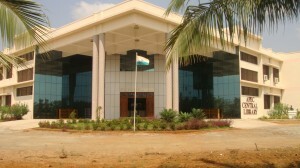 CSE, ECE, EEE, MCA, IT Books arranged in stack section 1. Area of the stack section1 : 324 sq.m. Total no. of book racks : 15 Nos. Total no. of reading tables : 10 Nos. Total no. of Chairs : 40 Nos. MBA, Civil, Mech., Chemical, Physics, Chemistry, Maths, English Books arranged in stack section 2. Area of the stack section 2 : 324 sq.m. Total no. of tables : 10 Nos. Getting list from HOD based on Staff recommendation. Books purchase as per Anna University Syllabus. Purchase through Exhibition or Booksellers. Area of the Reading Hall : 324 sq.m. 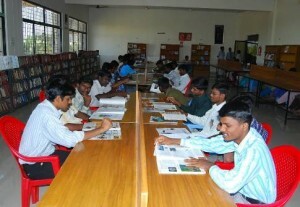 Daily Minimum 250 Students used the Reading Hall. Daily Minimum 280 Books Issue to the user (Student & Staff). AutoLib institutional Software Used in Library Automation Software. Daily Minimum 154 Books Return to the user (Student & Staff). Daily 126 Books Renew in the Library. 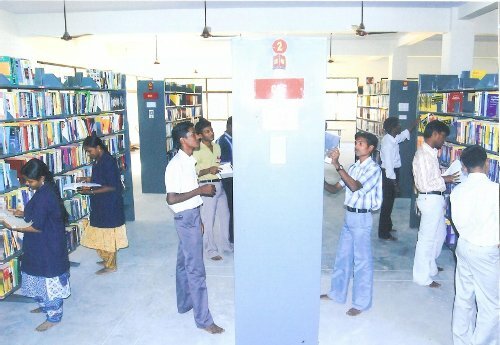 Book bank section use only Sc/St students only. Daily minimum 140 students issue & return the books. Yearly minimum 1000 Books bind the Library. Last Year Journal & Magazine (Periodical Section) all material Compulsory bind in this section. Area of the Periodical Section : 178 sq.m. Area of the audiovisual lib. : 154 sqm. Total no. Of seats available : 120 nos. To develop student technical educational skills, we receive telecast live programme of Anna university edusat, IIT, Gyan dharsan of Doordharsan kendra, web course and video course of IIT,, etc. Area of the conference hall : 231 Sqm. Total no. Of seats available : 76 nos. 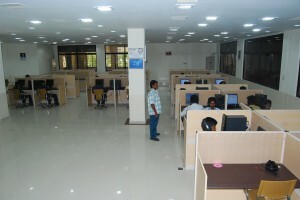 NPTEL program conducting in the Library. Conduct seminars, workshops &Conferences etc. Area of the Language Lab. : 154 sqm. Globarana Software, English Lab Software & carrier Software used in Language Lab Automation Software. Communicational CDs 680 nos available in the Lab. Total area : 370 sqm. Area of the digital library. : 289 sqm. Total no. Of seats available : 60 no’s.